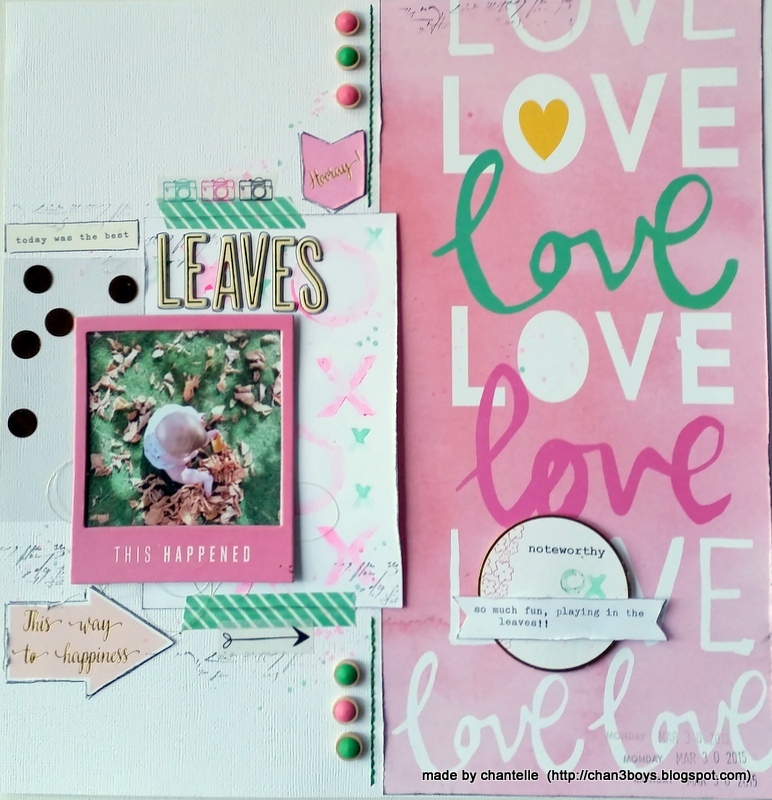 Hello there, I'm back to share another scrapbooking page using the Playful Kit. My previous page was very much blue and this one is all about the pink. I've picked up on the green as well. 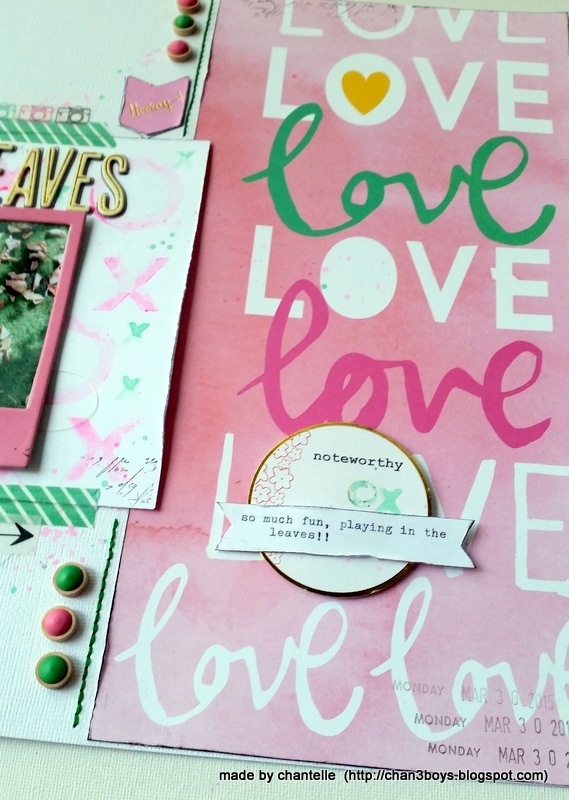 I love the 12x12 Pink Fresh paper and have used half with the lovely script wording 'love'. It makes a big impact on the page and I haven't added too much more on that side of the page. I've used gelato's to create a little background of my own - I've used it to mat the photo. Create a little paint palette with the pink gelato by drawing onto a plastic lid; add some water to create a pool of paint. Then dip a stamp into the paint and stamp onto the white cardstock. I've also done this in green. While I had the gelato paint going, I flicked some from the brush onto the paper! Check out the range of gelatos in the Scrappy Canary Store! They are fun to use. I've used more die-cuts and also some of the over-lays by Simple Stories - the gold dots really add some shine and compliment the rest of the gold accents on the page. The photo has been framed with the American Crafts frame - the pink worked in well with the pattern paper. 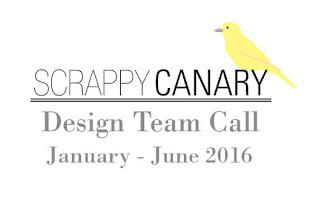 The sheets of washi tape were really cool to use and it was great to have a nice selection on each page. 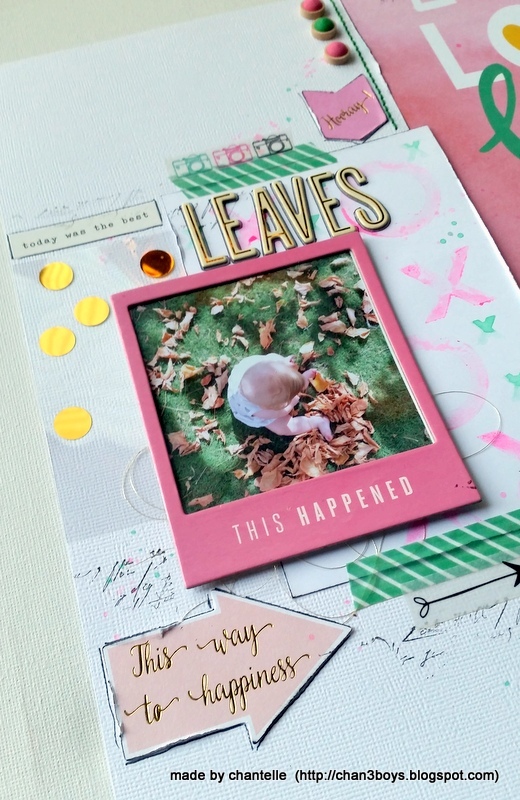 I love how the pattern papers and embellishments in the kit are always perfectly matched! !